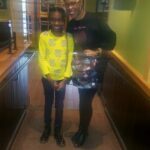 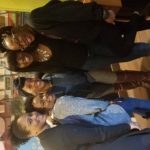 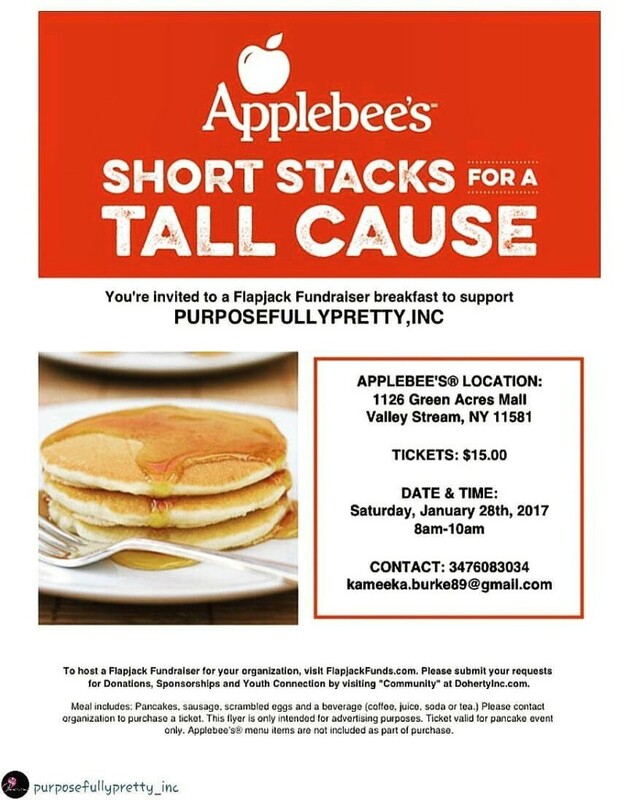 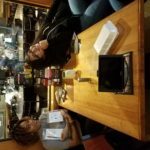 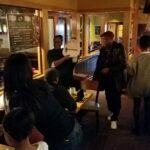 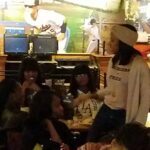 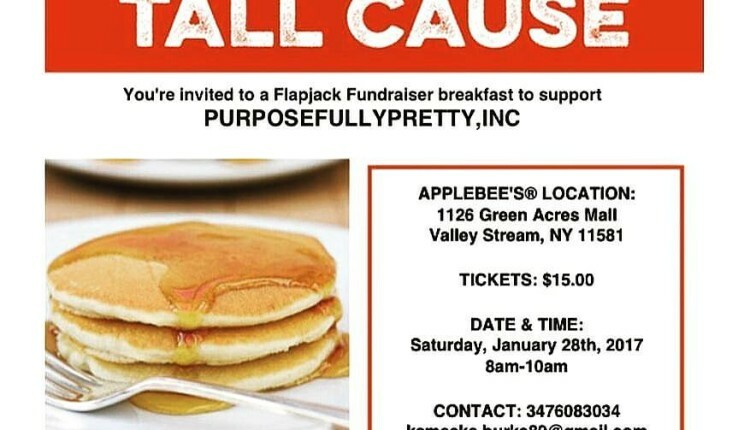 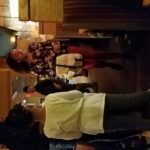 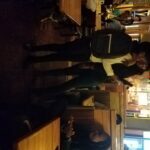 Meet & Greet/Applebee’s Fundraiser | Purposefully Pretty Inc.
On January 28th, 2017 PurposefullyPretty, Inc hosted a Meet & Greet as part of their Applebee’s Fundraiser. 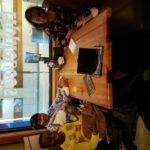 There individuals could learn more about the PPIM program and the MEntorship program. 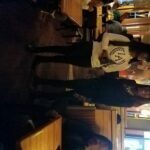 Individuals also had a chance to win 1 0f 4 bags donated by Herschel Supply Co. We got to hear testimonials from one of our longest standing members Zara (how joining the organization built her confience and made her realize her purpose), we also heard from our mentor Biena and her experience with her mentee, lastly, we celebrated the early graduation of our junior volunteer, Kiara, who will also be starting college a semester early!